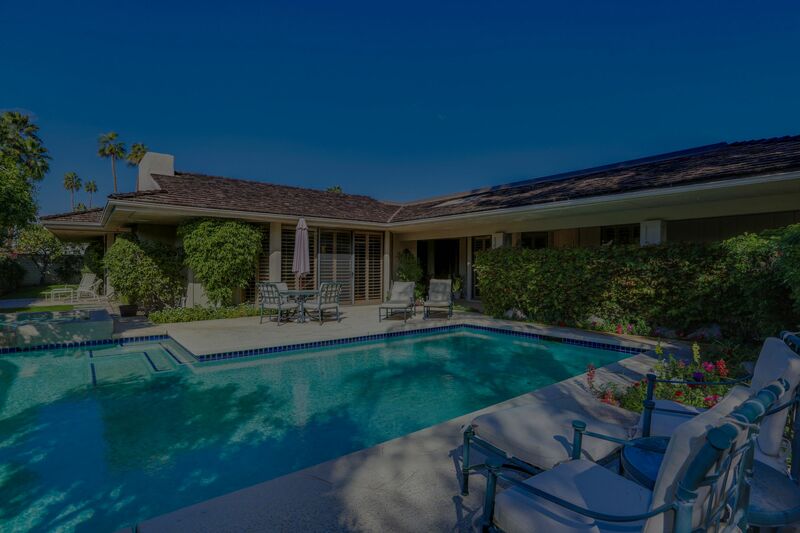 Welcome to The Springs, the epitome of luxury in the heart of Rancho Mirage. 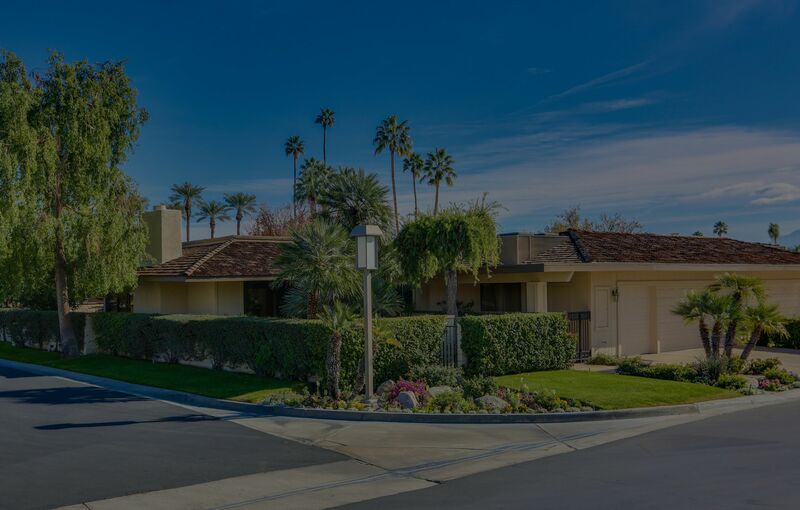 A private, guard gated community with 385 acres of land including a spectacular 6,637 yard Championship 18-hole golf course was designed by legendary golf course architect Desmond Muirhead to celebrate the purity of the game. The luxurious 48,000 square foot clubhouse and state-of-the-art fitness and activity center; 11 Tennis Courts and a free-standing tennis clubhouse surrounded by mature trees and sweeping vistas exemplify the unique richness of the community. The Springs is an environment where members and their guests can enjoy the privileges of a premier country club lifestyle.